Chef Charlie Palmer celebrates three decades at his flagship restaurant in New York City. “Progressive American” has been the term coined to describe chef and restaurateur Charlie Palmer’s cuisine at his highly-acclaimed restaurant Aureole. And that’s precisely what it is. Originally from Smyrna, New York (a rural town located upstate) and a Culinary Institute of America graduate, Palmer has been in the business for over four decades, working in kitchens including La Côte Basque, Restaurant Alan Chapel, Le Chantilly and Buzzy O’Keeffe’s landmark The River Café on the Brooklyn waterfront, where he rose the ranks to executive chef. In 1988, when he was 28 years old, Palmer struck out on his own, opening up Aureole in a townhouse on East 61st Street in New York City. Palmer served up appetizers of bite-size beef Wellingtons and his signature sea scallop sandwich, and mains like wood-grilled lamb chops, deboned quails and mustard-crusted salmon with basil-braised artichokes and new potatoes. Fiercely American cuisine charged with classic French technique. 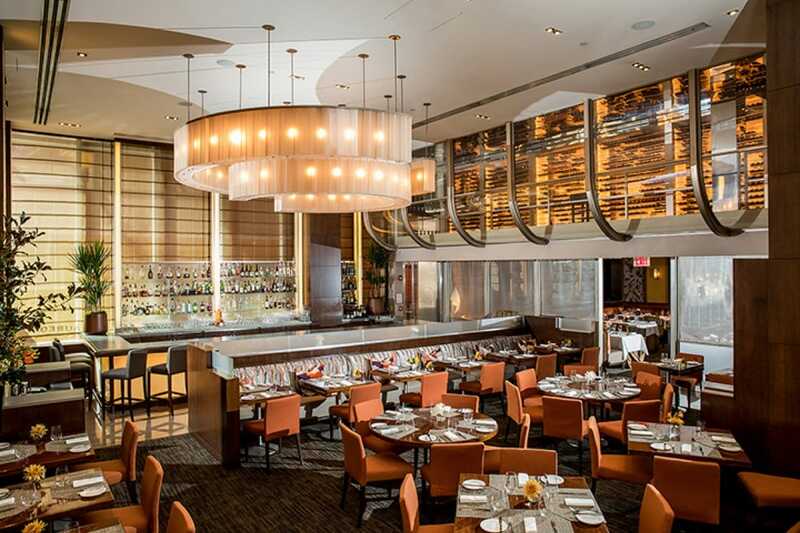 “In today's economy, Aureole may be a place that is frequented only on special occasions. If you are lucky enough to go there, though, special it should be,” wrote Bryan Miller in his New York Times restaurant review in 1991. A decade later, Palmer expanded his portfolio with more restaurant openings across America, including a second Aureole in Las Vegas and several Charlie Palmer Steaks in Las Vegas and Washington, D.C.
“Palmer is the very model of an American chef turned entrepreneur,” wrote Jim Poris, former editor of the defunct by-chefs-for-chefs Food Arts magazine, when Palmer was bestowed with the publication's Silver Spoon Award in 2003. Palmer moved Aureole to One Bryant Park in 2009. In 2009, Palmer moved his beloved restaurant to One Bryant Park on the first floor of the very-recognizable Bank of America Tower. 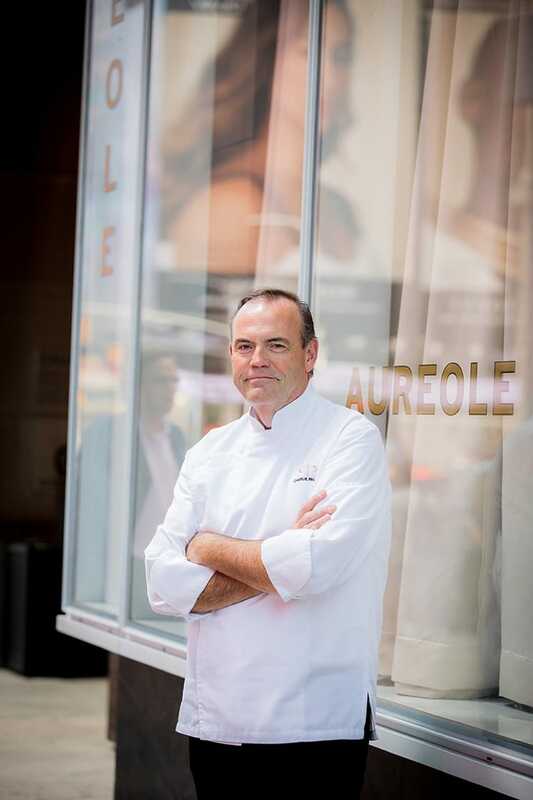 “After being on the Upper East side for well over 20 years, I felt it was a great opportunity to position Aureole and what it stands for looking toward the next 20 years within an incredibly dynamic new location at One Bryant Park,” he says. Now, Palmer runs an empire spanning eight restaurants and bars in New York, three restaurants in Nevada, one in D.C. and four restaurants in California’s Wine Country—one of which is housed in a hotel he owns in Healdsburg. To celebrate three decades at his darling restaurant that started it all, Palmer hosted an alumni dinner earlier this month with chefs Michael Mina, Bryan and Michael Voltaggio, Claudia Fleming and Dante Boccuzzi. 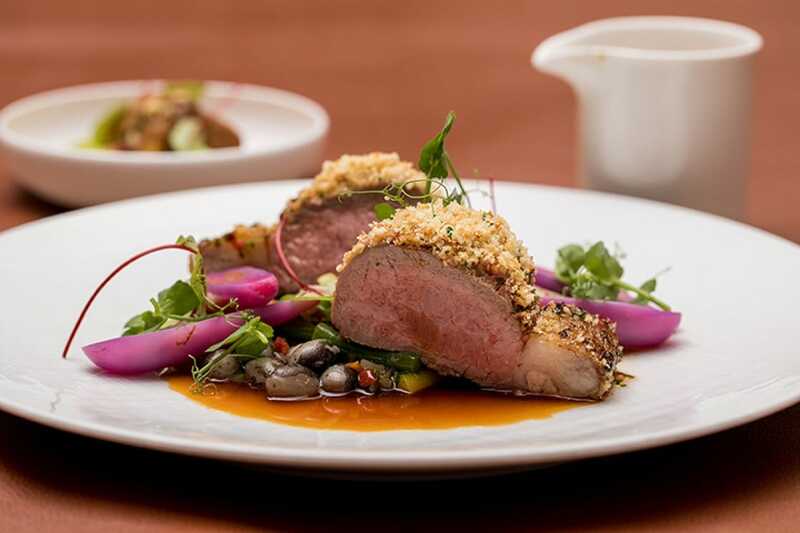 Tonight, chefs Daniel Boulud, Michael white and Frédéric Simonin will join Palmer in the Aureole kitchen for a French and American Masters dinner. So what’s next for Charlie Palmer? 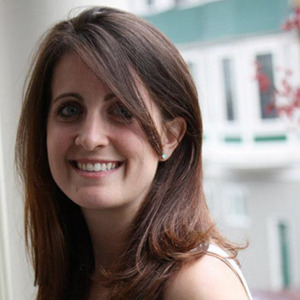 Amanda Cohen's vegetable restaurant celebrates 10 years in New York City. And he’s hosting a series of dinners to celebrate.